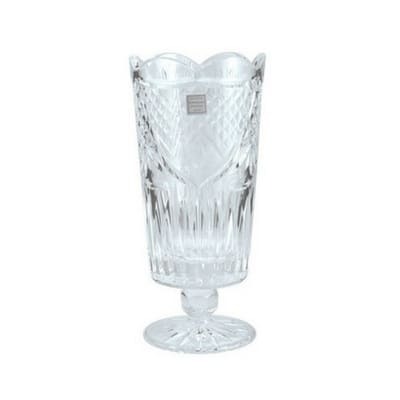 For those times when the occasion required a beautiful piece of Irish Crystal. 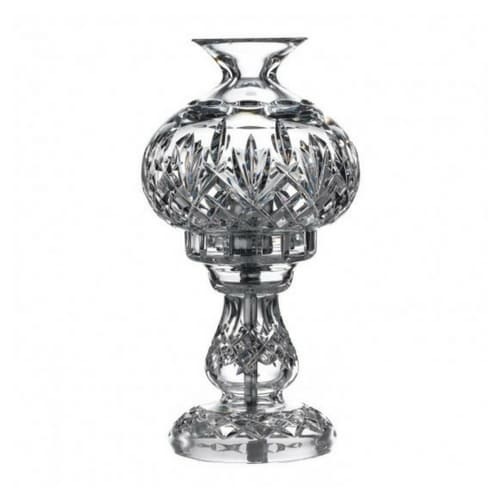 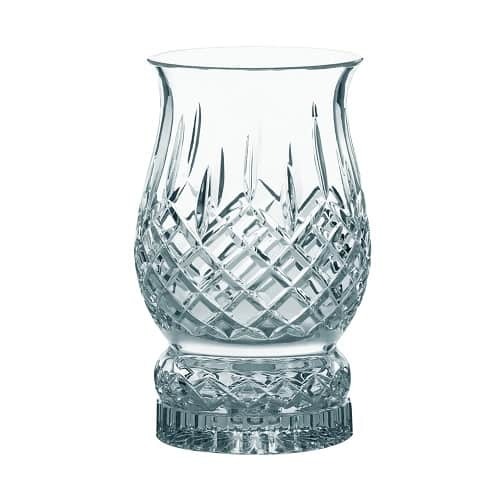 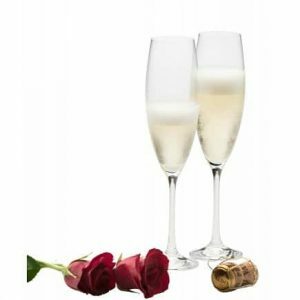 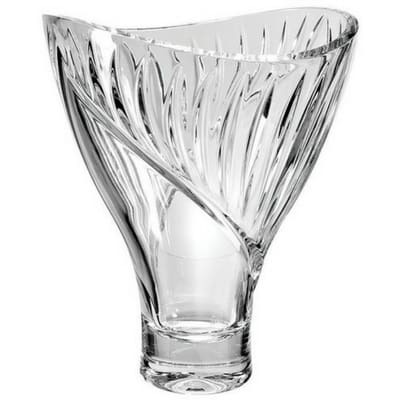 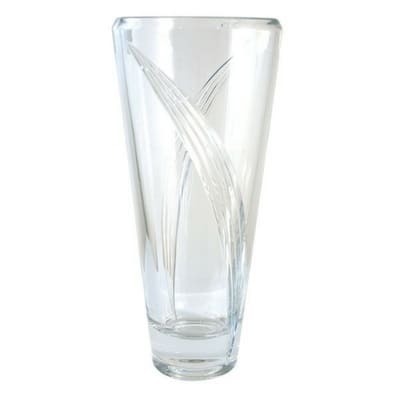 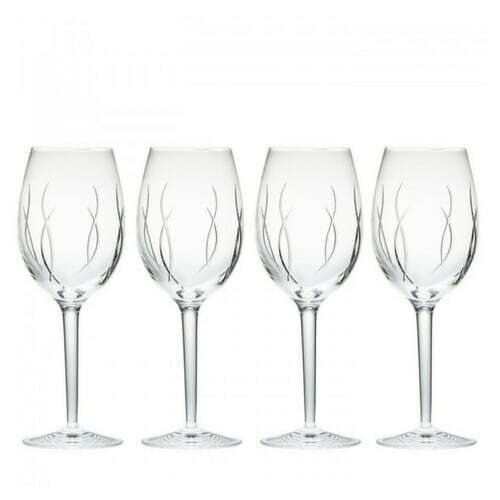 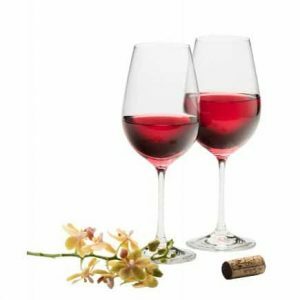 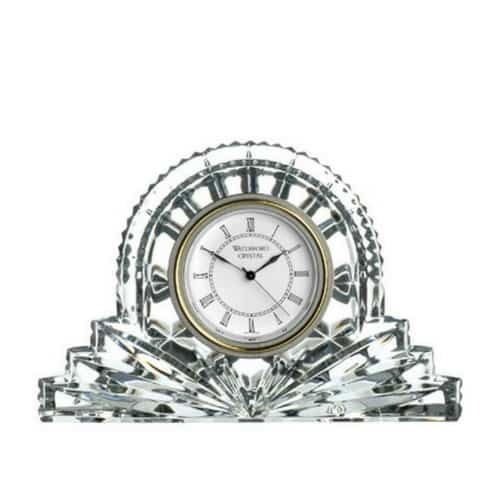 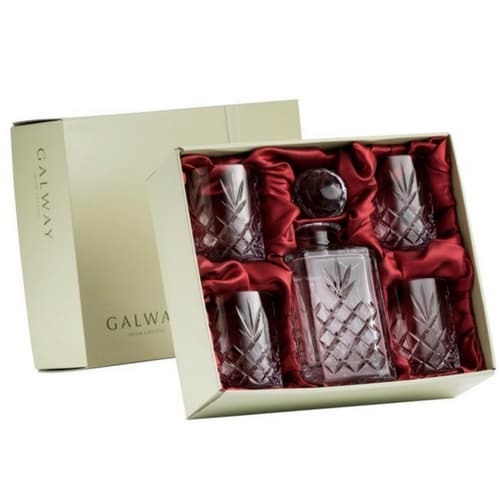 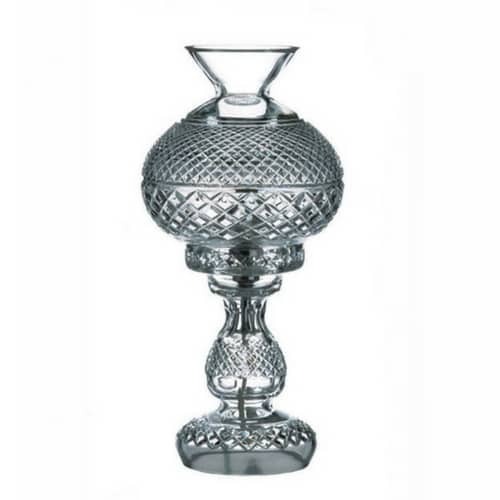 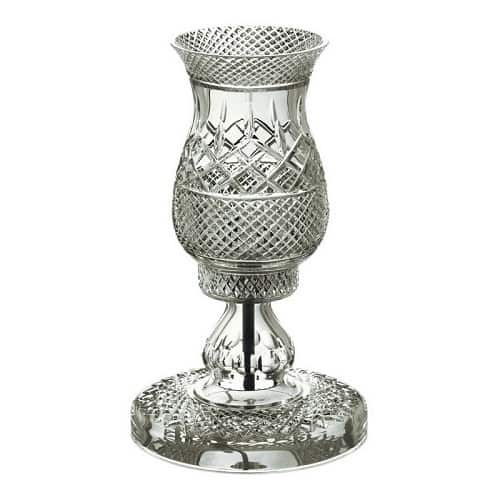 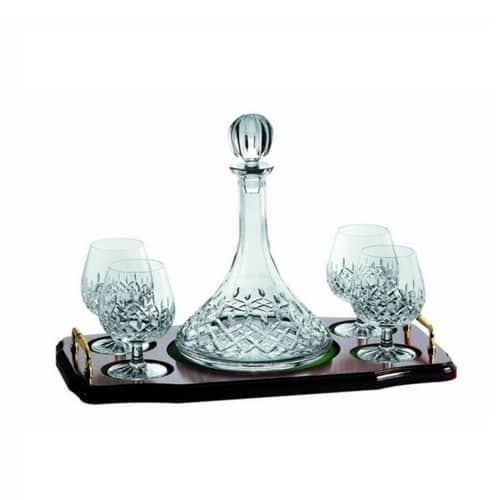 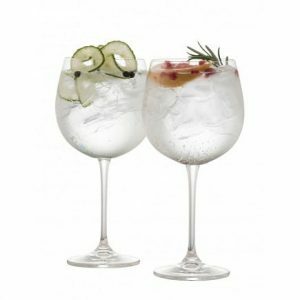 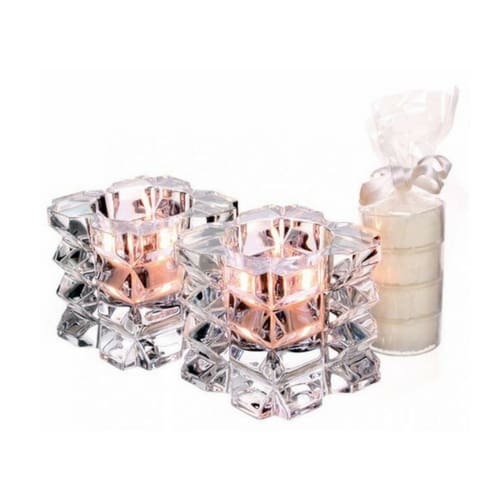 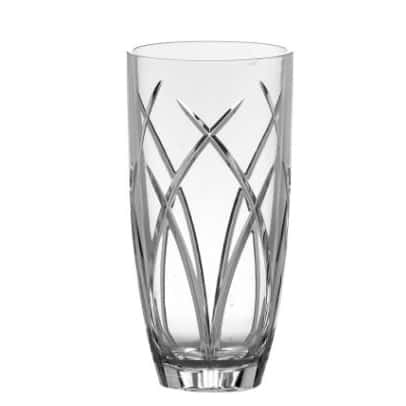 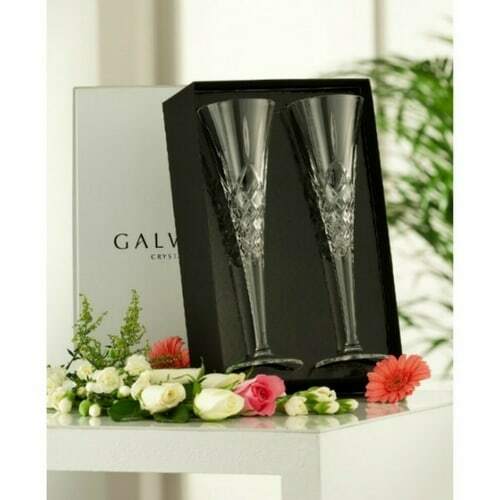 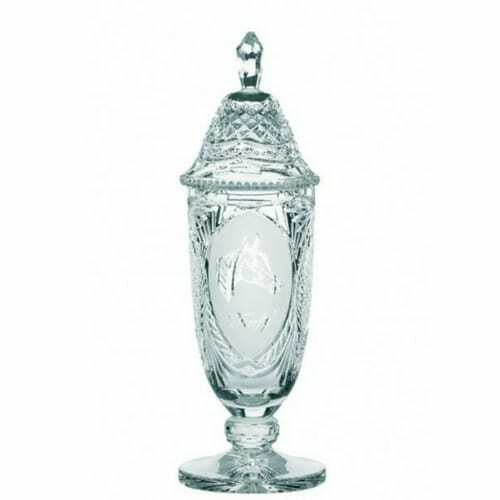 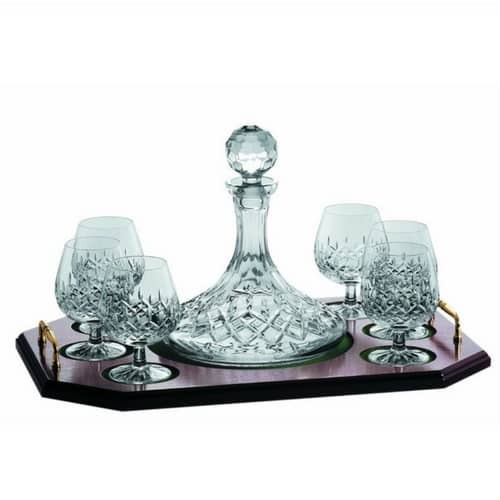 Gift Innovations supplies Waterford Crystal, Galway Crystal and Tipperary Crystal. 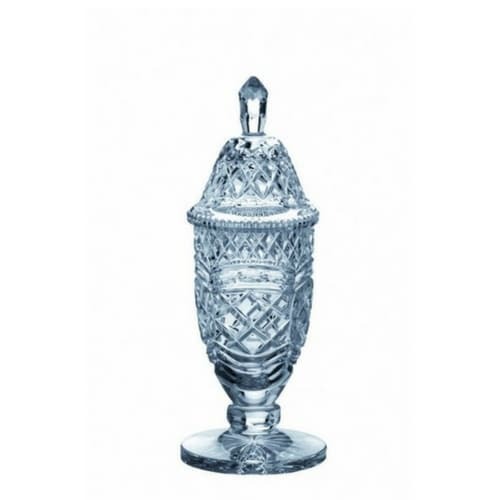 We take care of all your engraving and corporate gift requirements.